Fort Lauderdale Real Estate is all about a life style centering around the Fort Lauderdale waterfront. Esplanade Condominium is a Ft Lauderdale Luxury Condominium located in the Sailboat Bend area just south of downtown Fort Lauderdale. Esplanade is a 16 story building with just 140 units, making it one of the smaller of the Ft lauderdale Luxury Condominiums. Espalande is a Ft Lauderdale Condo that features some of the best views of Downtown Fort Laudedale both day and night, from its large balconies. Looking for one of the best deals among Condos for Sale in Ft Lauderdale, for many reasons, The Esplandade Condominium deserves your attention. Read more about Esplanade Condo, Fort Lauderdale, Florida. Esplanade sits on the New River, which is the beautiful river that winds through downtown Fort Lauderdale. This Ft Lauderdale Condo sits on a point of land, allowing the river to surround the Esplanade. Esplanade is located within walking distance from the famous Las Olas Blvd. district and just a few minutes to Fort Lauderdale Beach. Shopping and restaurants are just minutes away from The Esplanade. Esplandade Ft Lauderdale features a beautiful heated pool, sauna, tennis courts and a health club. A poolside barbeque is available for unit owners adding to experience of being an owner of a Ft Lauderdale Condominium at Esplande. Eric Miller and Associates, are always available to help you buy or sell Fort Lauderdale real estate, and will be happy to show you the Esplanade, or any of Fort Lauderdales Downtown Condominiums. Contact us directly at (954) 383-8170. 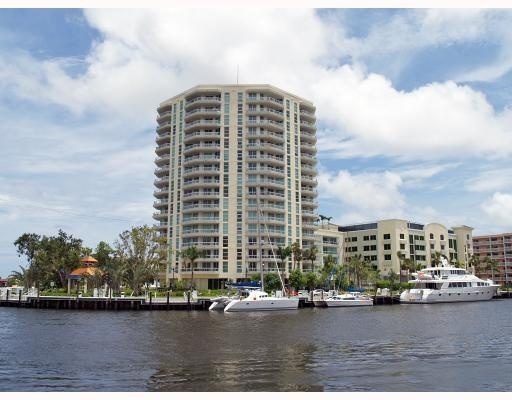 There are many Fort Lauderdale Condos to look at, Eric Miller and Associates are here to help you find the perfect Fort Lauderdale Condominium for you, here are some other featured Fort Lauderdale Properties.